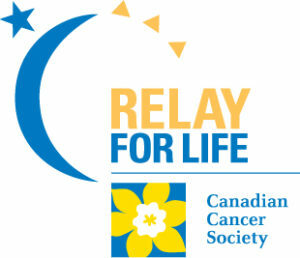 The Sackville Relay for Life in support of the Canadian Cancer Society will be on Friday, October 13th at Mount Allison University from 6-9pm. There will also be a 5K and 10K along side of the relay event. Whether you are cheering on survivors, walking the track or passing the baton to your teammate, you are helping to make a difference for New Brunswickers living with cancer.